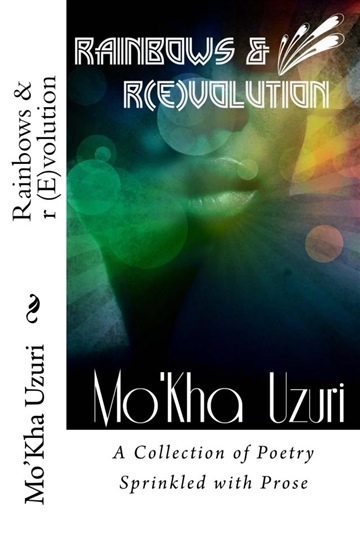 A kaleidoscopic awakening of the soul, Rainbows & r(E)volution painstakingly conveys Mo'Kha's most intimate thoughts, memories, triumphs, private pitfalls and ideologies like secrets between old friends. You will laugh, cry and exclaim aloud "Yess gurl, I feel you!" It's so awesome that we've found a common denominator, words. And not just any old words but words that excite and stretch our imagination. Thank you so much for traveling this road with me. I fell in love with words at a young age, so by nature, I am a storyteller. By age 4 I was revising classic fairy tales and making them my own. I have been weaving storylines, characters, and plots together ever since. I also have a profound affinity for teaching and encouraging other aspiring writers like myself by running various online workshops and free writing seminars. I am excited to release my very first collection of short stories next Fall/Winter. You are invited to join me on this journey. I would love for us to experience this aspect of my creative life together. You'll also notice that I've dropped my pseudonym "Mo'Kha Uzuri" but not to worry, I'm the same writer. 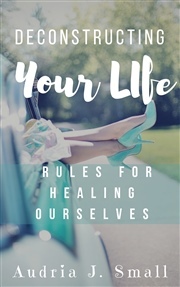 If you have questions about my name change and my upcoming book, just askaudria@prettynink.com.